The AN 430 DECT Cordless Headset introduces new levels of freedom, comfort and style for busy customer service personnel in large or small businesses. At just 70g, with a compact, padded leatherette arpiece the AN 430 headset is barely noticeable in use and allows total freedom of movement at the desk or round the office. 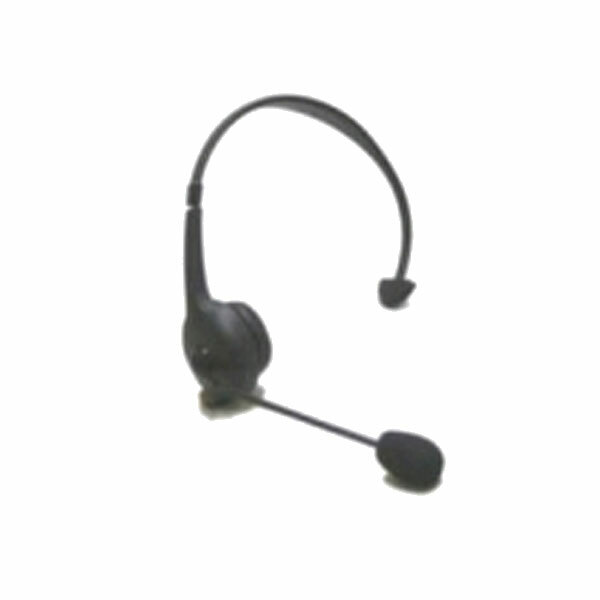 The Headset is ideal where a cordless phone user requires free hands for keyboard use or other office or warehouse tasks. The headset answers, transfers and releases calls at the touch of a single button. Call clarity and security are assured by digital encryption technology. 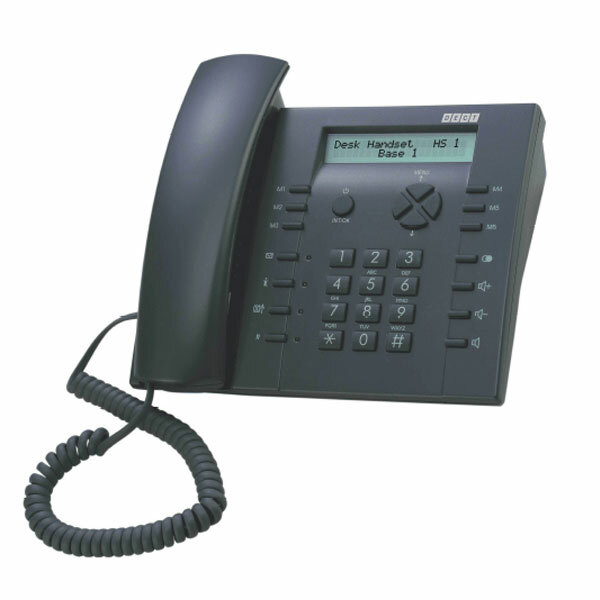 The AN 430 allows fully wireless connection to most brands of DECT GAP compatible cordless telephones. 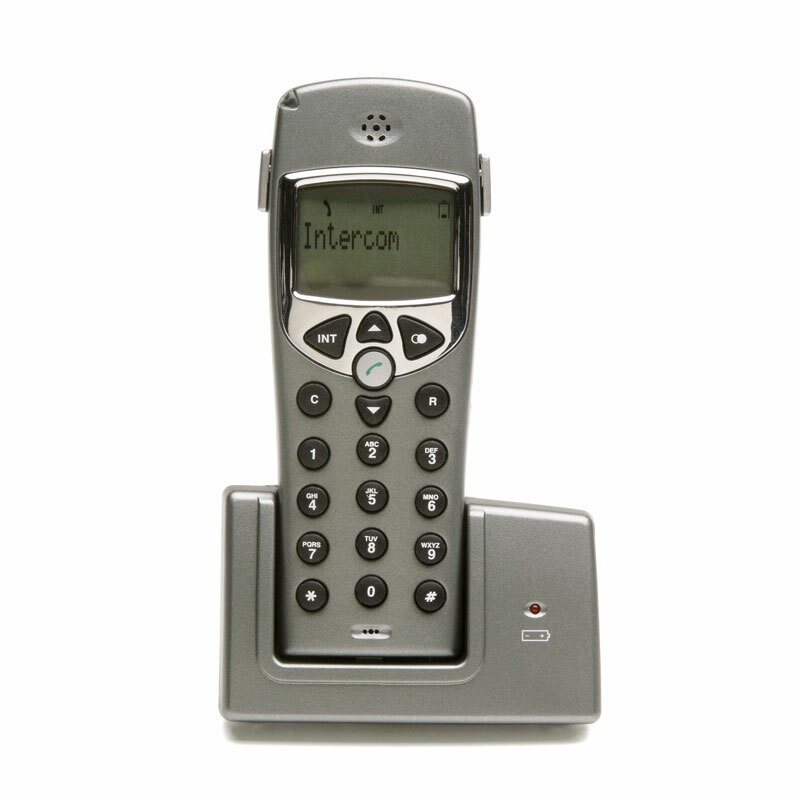 Add the convenience of a DECT Cordless Headset to your business for the ultimate in cordless communications convenience.